Do you love building? This Mod adds automated building, automated mining and automated crafting as well as pipe transport and item sorting to the Minecraft experience. 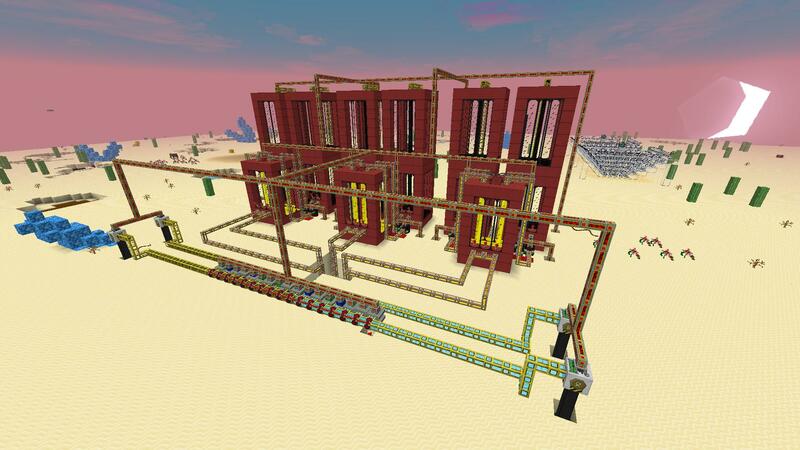 This mod a new game mod aiming at allowing users to build advanced structures and mechanisms.